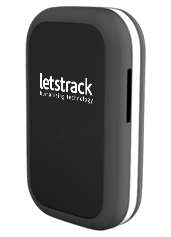 Your family are safer than ever with a LetsTrack GPS tracking device in Noida. 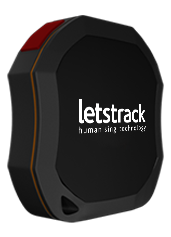 All LetsTrack GPS tracking devices will not only make you feel safer, but it will also enable you to help protect your family members. You have no need to worry when you can easily track your loved one’s location and even receive alerts when they arrive at their destination. 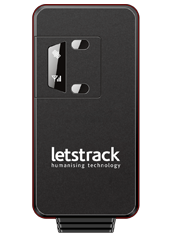 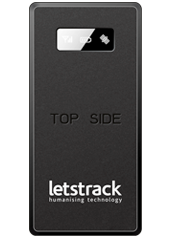 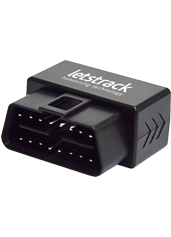 LetsTrack have redefined the level of safety, information, convenience and security a GPS tracking device can offer. 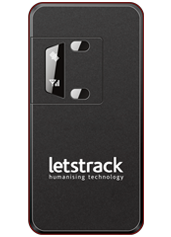 You’ll be amazed and comforted by how simply you can use our App to benefit from speed alerts, zone alerts, parking notifications and engine cut out features, amongst many more, to bring new levels of convenience and security into the lives of everyone around you. 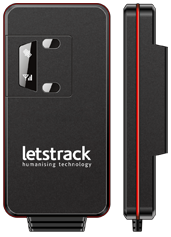 LetsTrack has been adopted by all communities across India and now you too can benefit in Noida. 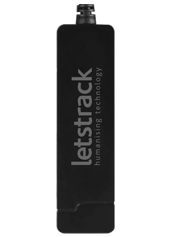 Their award winning technology offers solutions for real time personal tracking and vehicle tracking being named “Most Promising GPS Solution Provider 2017” by Silicon India as well as “Business World Disruptor 2017”. 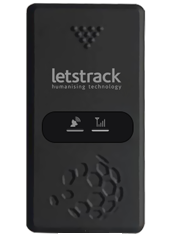 Our intuitive App and limitless integration of tracking devices into all communities and companies has quickly ensured we are the best tracking solution in India.